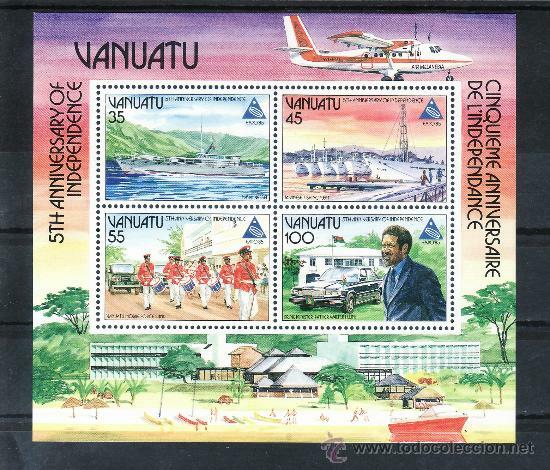 VANUATU. YVERT HB-2. SERIE COMPLETA NUEVA SIN CHARNELA. NAVIDAD. Hora oficial TC: 08:03:23 TR: 102 ms.